You may remember how I recently gave you some decorating ideas using Rose Quartz around your home. 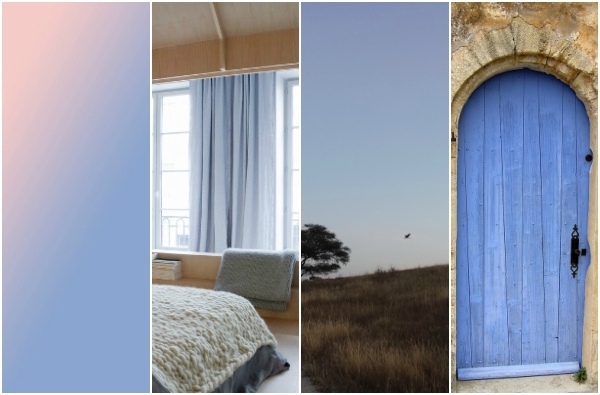 This time I’m going to show you how you can decorate with Pantone’s other colour of the year 2016: Serenity blue. Rose Quartz is one of Pantone’s two colours of the year for 2016. This light blush pink is reminiscent of the blooming of a flower bud or soft clouds at sunrise. In colour psychology pink is considered a warm colour that signifies hope. And studies have even found that being exposed to pink can have a calming effect on us. All of which makes it seem like a good colour choice if you’re thinking about adding some fresh updates to your home for spring. It can imbue your interior with a relaxed atmosphere and positive feel. A little admission: pink isn’t a colour I’d have usually chosen for decorating previously. But this more restrained shade has made me reconsider. 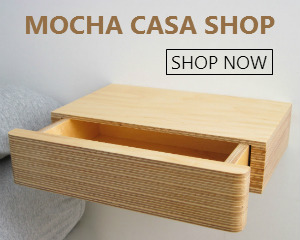 As you’ll discover, it can work really well in a minimalist or Scandinavian style interior. It adds touches of warmth and interest, without being overbearing. 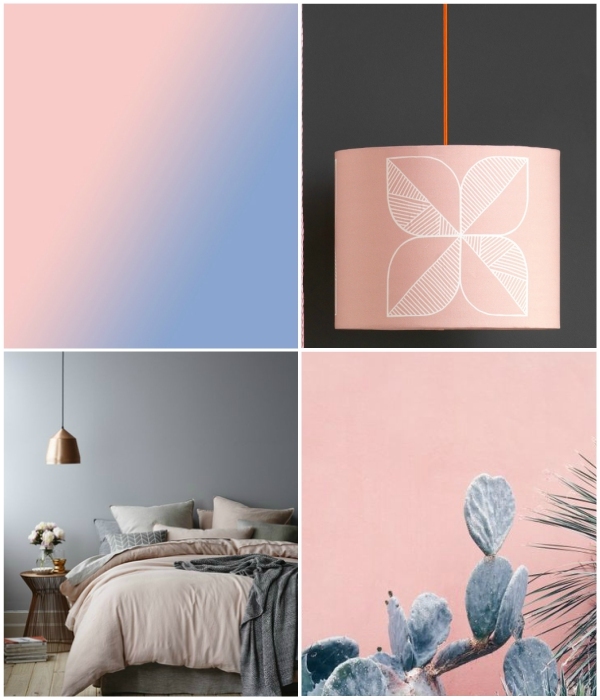 Here are some ideas on how you can add decorate with rose quartz or use it as a subtle accent colour around your home and give your home a new look for spring. Whether for affordability or flexibility, more of us are now choosing to rent our homes. However, it’s often the case that the decor of your rental property isn’t how you’d like it. And the drab decoration and furnishings can make it feel like you’re walking into a stranger’s flat. But because it’s a rented property, you’re restricted on the changes you can make to it. Yet, it’s going to be your home for now. 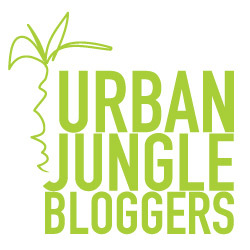 So how do you enhance and decorate in order to personalise your space? With a bit of creativity it is possible. Here are some ways to make your rental feel like a home. 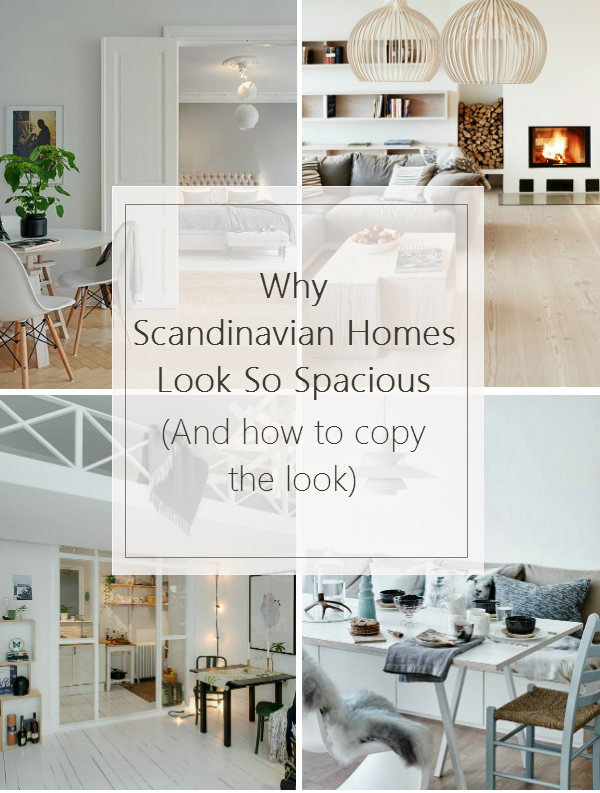 Have you ever noticed that Scandinavian homes usually look so airy and spacious? You might therefore be surprised to learn that the average apartment in a city like Copenhagen or Stockholm isn’t particularly large. In fact some of them are downright tiny! I did some quick online research of properties for sale in those cities, and discovered that a typical apartment is frequently less than 75 square metres in size. So why do they look so spacious? The short answer is because of clever design techniques. And of course Scandinavian design is renowned for its style. But you too can learn their design secrets. If you live in a small apartment or house, you’ll find these tips especially useful to create a feeling of more space. And as an added bonus, not only will your home appear larger, but it will also look effortlessly stylish and cool. 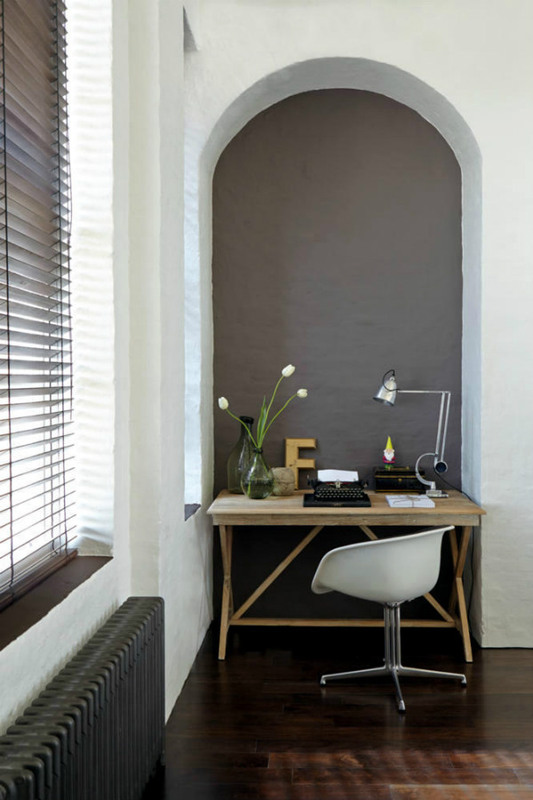 Let’s delve into some the design tricks frequently used in Scandinavian homes. If you work from home, you’ll know how easy it is to get distracted. And how hard it can sometimes be to concentrate. But here’s a simple design trick that could help increase your productivity: the use of colour. Yes, colour has far more benefits than brightening up our homes – and lives. It can also have a strong effect on our moods. And colour psychologists have long been aware that certain hues will influence the way we work. So why not harness the power of colour in your home office to increase productivity? Have you ever noticed that so many architectural homes have predominantly white interiors? 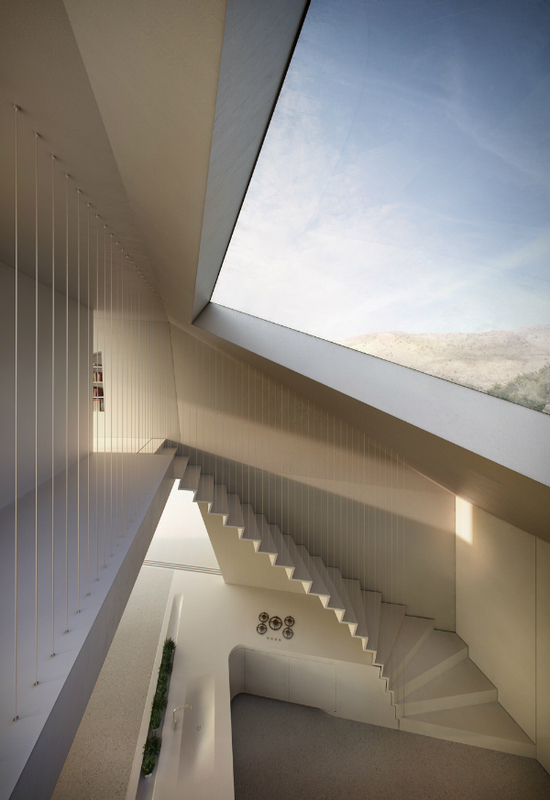 When a home has interesting features, it doesn’t need much decoration. Sometimes the best thing is to keep it simple. Let the architecture do the talking. And the interplay of light and shadow becomes the decorating. Too much colour or pattern might detract from the shapes and obscure the details. Whereas the contrast between the light and dark shadows creates depth. And it can also be very atmospheric. 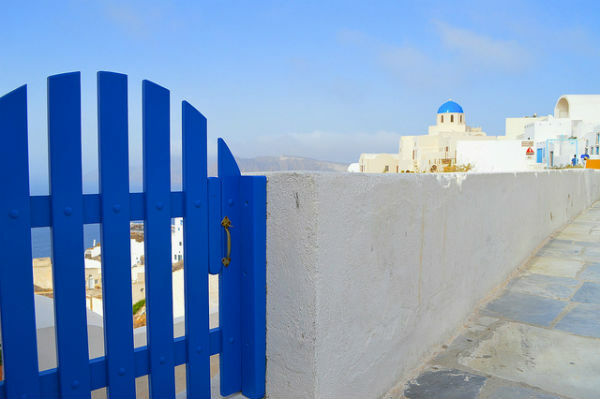 Blue is a colour synonymous with the Mediterranean. From deep cobalt, to sky blue, aqua and turquoise. It echoes the azure blue sky and sparkling waters of the sea. It speaks of warm sunny days with the sun on your back. And it brings a feeling of calm and serenity. Your hallway is the first place your guests see when they enter your home. It doesn’t have to look like a showhome. And you don’t have to decorate it in one particular style. 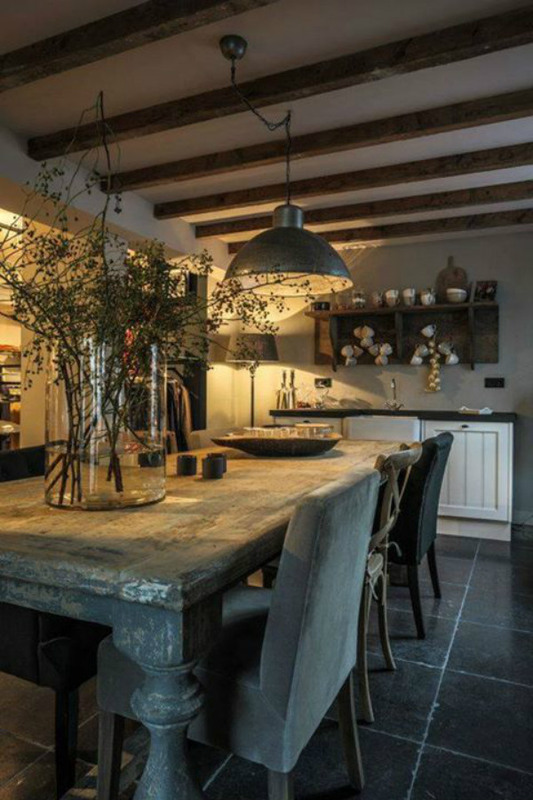 You might choose a rustic, Scandi, industrial or a Mediterranean look. But as you might have guessed, there are many ways to mess up. Here are five of the most common decorating mistakes people make with their hallway design. But more importantly, some tips on how to avoid making them yourself. A while ago, I was in Madrid for a short work trip. With a bit of spare time before my flight, I took the opportunity to explore some of the city centre. I came across a beautiful store called Purificacion Garcia, which sells a mixture of fashion and home accessories. 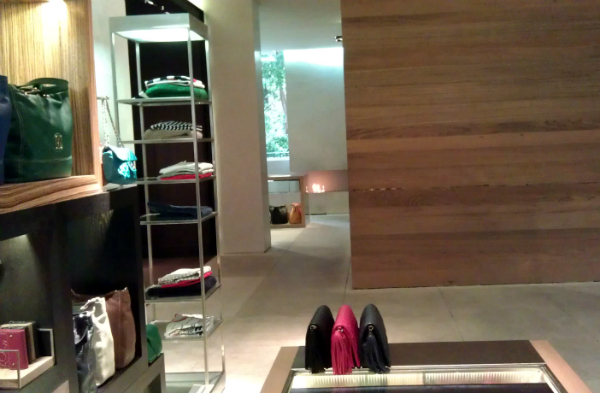 What I liked most about it was the interior; because it didn’t look much like a shop at all. It was more like walking through someone’s home – and a very stylish one at that! It got me thinking how retail interiors can often be a great source of decorating inspiration. 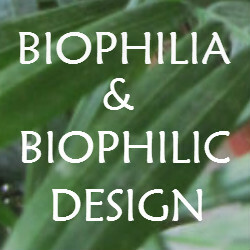 And I found so many design ideas there that you could use in your own home.